One year after a gunman entered a Quebec City mosque killing six worshippers and injured 19 more, Montrealers will be taking time off to grieve and reflect on the rise of Islamophobia in Quebec. On Sunday, a vigil will be held outside the Assuna Annabawiyah mosque near the the Parc Metro Station at 1 p.m. On the same day another vigil for Concordia students will happen in the student lounge on the 7th floor of the Hall building at 6 p.m., and those living in Westmount can attend another one Sunday between 4 and 7 p.m. at the Unitarian Church of Montreal, near Vendôme metro. 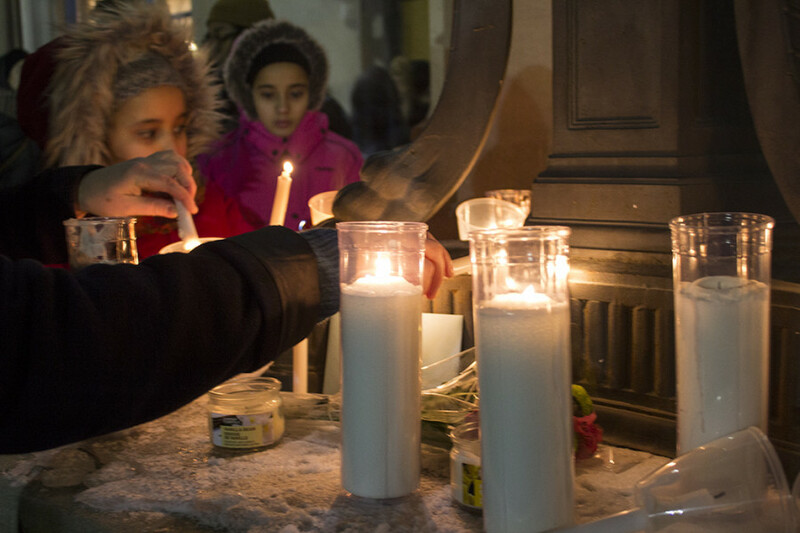 On Monday evening, vigils will also be happening between 5 and 8 p.m. outside Verdun Metro, Mont-Royal Metro, Parc Metro, and Jean Talon Metro. President of the the Canadian Muslim Forum Samer Majzoub is helping to organize the Sunday vigil outside the Assuna Annabawiyah mosque. He said it’s nice to know that many will come out to vigils this week, but said he’s disappointed that the federal government hasn’t declared the date a national day against Islamophobia. The National Council of Canadian Muslims has been pushing the federal government to officially mark the day since last February, but the federal government has remained silent on the question, and Quebec Premier Philippe Couillard doesn’t support the idea either. “There is clearly a lack of political will in Quebec unfortunately,” Majzoub said. 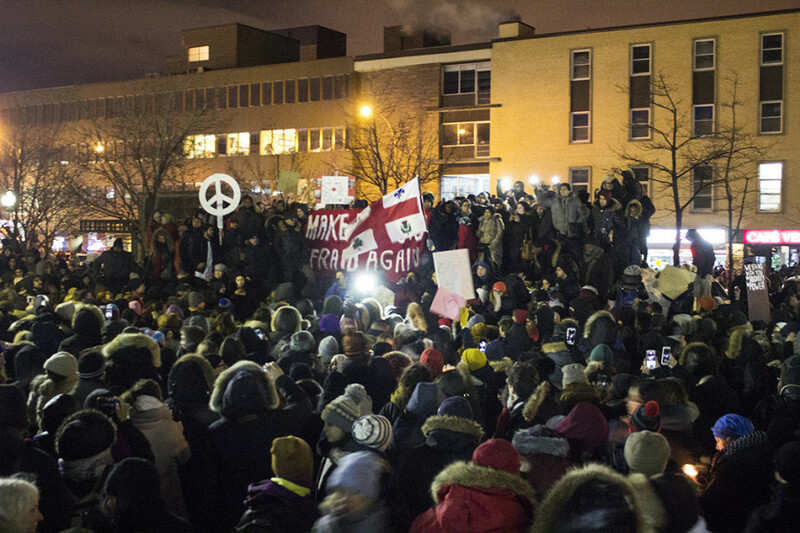 UQAM professor Dror Warschawski said he decided to help organize the vigil at the Mont-Royal Metro because he wants to give an outlet for non-Muslims and Muslims to express their sadness over what happened. He also hopes to raise more awareness about Islamophobia. Like many others, he’s also critical of politicians’ lack of support for the national day of Islamophobia, saying their choice to be less outspoken reflects their complicity in the matter, and helps contribute to systemic racism. The Coalition Avenir Québec told reporters they were against the idea because they disagree that there’s a climate of Islamophobia in Quebec. Both Valérie Plante and Quebec City mayor Régis Labeaume said they don’t support the idea, though they’ll both be taking time off to pay their respects.